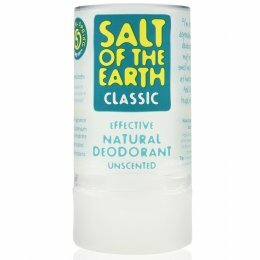 Salt of the Earth deodorants use 100% natural ingredients such as natural mineral salts, plant extracts and natural deodorant actives that sit on your skin keeping you fresh all day. Their goal was to make a real alternative to the harsh synthetic chemicals that are often used in traditional antiperspirants, which can affect those with sensitive skin. 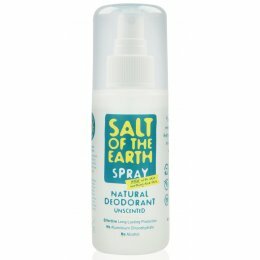 Their natural deodorants range has won over 16 awards in the last 4 years, including 'Best Natural Deodorant' in The Green Parent Magazine Awards. They're also Vegetarian Society and Vegan Society approved, and are not tested on animals.